Virginia to Vegas (born Derik John Baker on January 31, 1990) is an American-born Canadian singer and songwriter. Raised in Guelph, Ontario, he attended high school at Guelph Collegiate Vocational Institute (GCVI). 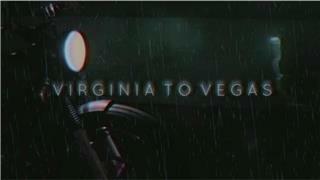 Virginia to Vegas operates in Toronto. 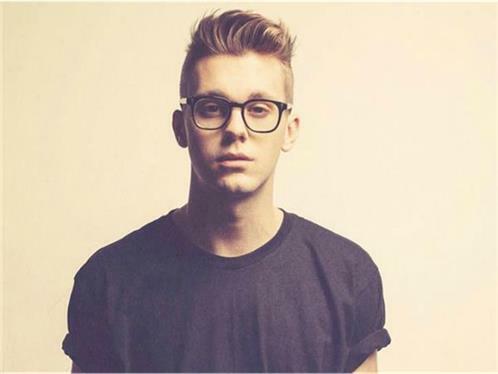 He is best known for his Gold-certified debut single, "We Are Stars", released in January 2014.